The Cumnock Tryst is delighted to welcome one of the world’s great tenors to the 2018 Festival. 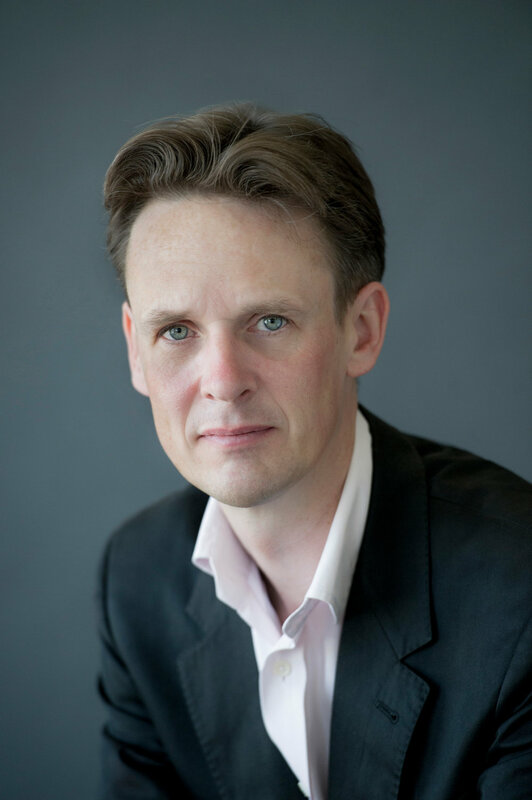 Ian Bostridge’s international recital career takes him to the foremost concert halls of Europe, Japan and North America, with regular appearances at the Salzburg, Edinburgh, Munich, Vienna, Schwarzenberg and Aldeburgh festivals. He has had residencies at the Wiener Konzerthaus, Carnegie Hall New York, Het Concertgebouw Amsterdam, Philharmonie Luxembourg, London’s Barbican Centre and Wigmore Hall. His opera career also takes him all over the world. This special recital in New Cumnock Town Hall has been created to mark the centenary of the the First World War Armistice. Poignant songs in German by Mahler, Stephan and Brahms combined with the moving English songs of Benjamin Britten will make this an electric and memorable event. He is joined by Saskia Giorgini, the Italian-Dutch pianist who won the Salzburg International Mozart Competition in 2016, and who made her debut at the Vienna Musikverein in February 2017 playing an all Mozart recital.